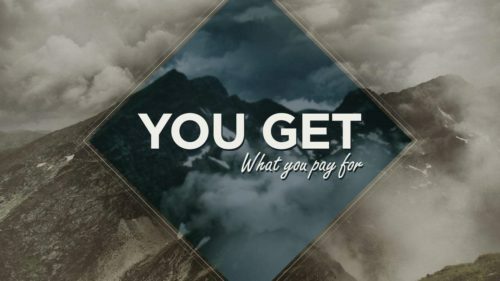 You Get What You Pay For | Fancom Connects Ltd.
You get what you pay for. How many times have you heard that expression? There’s another expression that says there are three things in most transactions, low price, quick service or good quality; you get to pick two of these three, while someone else decides the third. These are amongst the most well-known axioms in business and have been for ages. They’re also amongst the least understood or applied. In a recent blog post I shared our bidding experience on an opportunity that was also pursued by several other companies. The bid submissions ranged from low of $9,000 to a high of $103,000. The work to be done was described in just a few sentences over five lines of type. As well, there were approximately 100 items that were checked off as required considerations in what I’d call boiler plate items that the potential bidders were to keep in mind as they arrived at their bid price. I’m confident that out bid at $33,000 would have seen the work done on time and to the client’s satisfaction based on their written scope of work. I’m left to wonder how it’s possible for another company to do a decent job with less than one-third our bid price, and I’m amused that another company could justify an expense of more than three times Fancom’s price. And still, I can’t completely discount the $103,000 bid price as unreasonable, as I don’t know what was included in their price. And this brings us to the core of this blog post – you get what you pay for. Rightly or naively, Fancom’s bid price on work we hope to win includes all eventualities, or at least as we know them to be, based on a written scope, and with the benefit of being able to ask a few up-front questions for scope clarification before arriving at a price. Fancom’s philosophy is not to go in with a bargain basement price to win the business, then only to take the customer for a ride on questionable change orders by parsing the language of the RFP to make extra money on unnecessary change orders along the way. We try to do right by the customer. We act as their advocate, often in areas they know little or nothing about. All that said, if something is clearly out of scope, we’re prepared to discuss the what, how, why and cost implications of any scope additions along the way. If an item is necessary, we’ll say so and point out why. If an item is optional, we’ll advise accordingly on the impact of it’s omission or inclusion. What does Fancom’s price include? What things should you be looking for in your bid submissions as you review each proposal and how the work would be done by a certain company? • Insurance – does your provider carry both general liability and errors and omissions insurance. If the company you choose to work with doesn’t carry insurance, they can’t really claim with any credibility that they are a design firm. In the absence of insurance, the client effectively takes on the liability of the design. • Accreditations and certifications – do the people that will do the work have accreditations from appropriate organizations that speak to their technical abilities to do the work? Are the installers certified by the manufacturers of equipment as being knowledgeable to perform the work? • References – has the provider offered representative prior project work like the work you hope to get done? has the provider offered personal letters of reference or contact references? • Is there a follow-up pre-design report (PDR) that captures the present state, summarizes the client’s requirements, makes a few top-level observations and makes high level recommendations as to what steps should be taken next in the detailed design phase? • Is there a discussion of possible alternate solutions? Is each alternate solution scored based on technical integration, financial viability and business case suitability? • Are both operational and capital costs reviewed for each option? • Is there a discussion on the difference between initial cost of acquisition vs the longer-term costs of ownership? • Is the PDR offered for review and comment? • Is there a design plan offered for review and does it follow logically from the pre-design work? • Does the detailed design process include several (usually 3) progressive design submissions, each offered for review and comment? 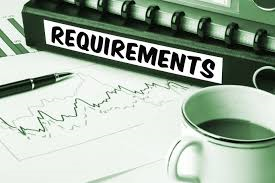 • Your provider should review all bid submissions for compliance to the technical requirements of the tender document, eliminating non-compliant submissions and make a recommendation to the client following a suitable vetting (checking references and past work examples) of those compliant submissions. The term construction management for purposes of this blog refer to the construction of communications networks including spaces, pathways, connected devices and connectivity of devices to the network in support of all voice, video and data applications. 2. Shop Drawings – all communications networks require equipment and cabling of some kind as noted in the written specifications issued with the tender documents. Its incumbent on the winning contractor to provide shop drawings of all intended equipment and cabling for review by the consultant. 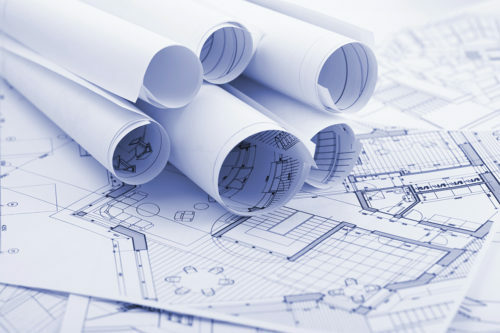 The purpose of the shop drawing review is to ensure that all equipment intended for installation meets or exceeds the performance requirements noted in the specifications. 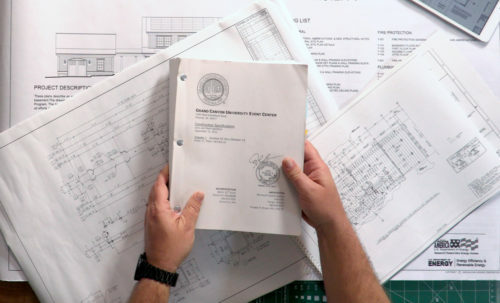 All shop drawings should be approved for use by the consultant as a basic first step. 5. Commissioning – your provider should do one of two things during the commissioning stage, either review and witness the contractor commissioning plan, or design and execute the commissioning plan in concert with the contractor. 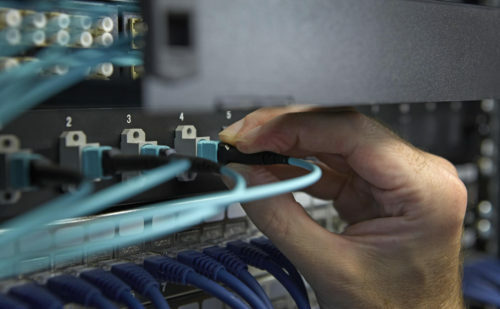 Regardless of methodology, the commissioning should include testing of all copper or optical fibre runs and be done appropriately for each medium, meaning in both directions for copper, and using 2 different wavelengths for optical fibre. All testing is NOT the same. The process should include a report of test results, noting any failures and a re-test of failed links showing subsequently acceptable results. Test results in both hard and soft copy should be provided to the client. The purpose of close out documentation is to provide a record of work done during the project and provide information that may be useful during the period of post substantial completion. There are several elements making up the close-out documentation, each with a specific purpose. 1. As-Built Drawings – this is a record of what was built for the communications infrastructure. Generally, these drawing are arrived at with the aid of a contractor provided “red-line” markup of the original CAD drawings that were issued for construction. If an edge device such as a camera was installed in a location other than originally shown on the IFC drawings, the contractor should “red-line” note the final location – all red-line markups should be reflected on a final set of as-built drawings. The purpose of these drawings is to provide an accurate record of what was done, so that in the future, if additions, changes or trouble shooting is required, there’s an accurate picture of where to look. 2. Operations and Maintenance manuals – after the project is completed, there may be a requirement of facilities, IT or security personnel to do some level of maintenance, replacement or adjustment of equipment. The O&M manuals indicate the frequency, method and requirement of such downstream work. This work may be a requirement of maintaining manufacturer warranties and is therefore important. 3. 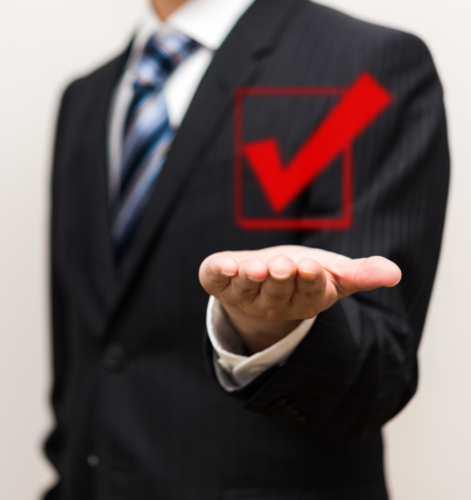 Certifications – your provider should make note of all certifications from personnel that installed any elements of the network infrastructure in support of manufacturer warranties. A manufacturer warranty is generally only valid if the persons doing the work has passed some manufacturer certification program, indicating they are trained to properly install that manufacturers equipment. 4. Warranties – manufacturers of top tier quality goods generally offer a product performance warranty. Warranty applications should be registered with the appropriate manufacturer, supported by certifications from personnel installing the product.